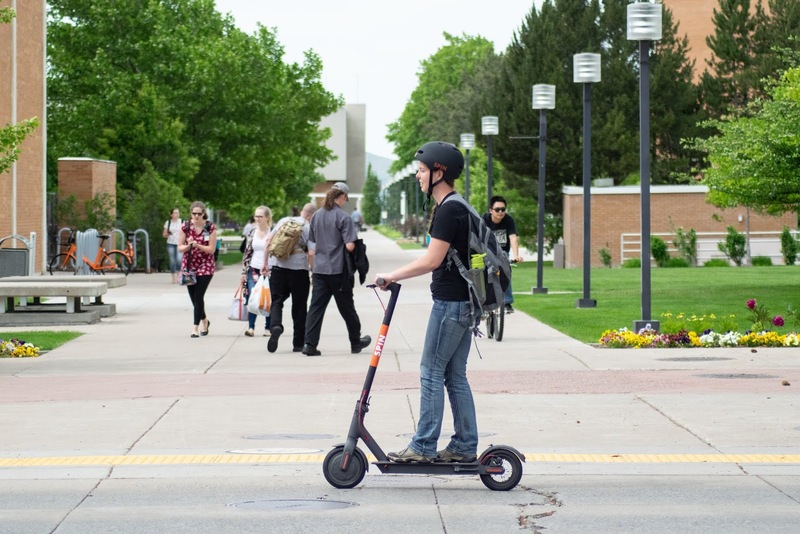 Axios is reporting Ford is purchasing Spin, the electric scooter startup founded in 2016 that operates in cities and campuses around the US with a team comprising of engineers, designers, lawyers, operators and public policy makers with experience from the likes of Uber, Lyft, Y Combinator and other technology companies. Sources put the acquisition price at around $40 million for the San Francisco based company which has raised $8 million so far from the likes of CRCM Ventures, Exponent, Grishin Robotics and Quora co-founder Charlie Cheever. 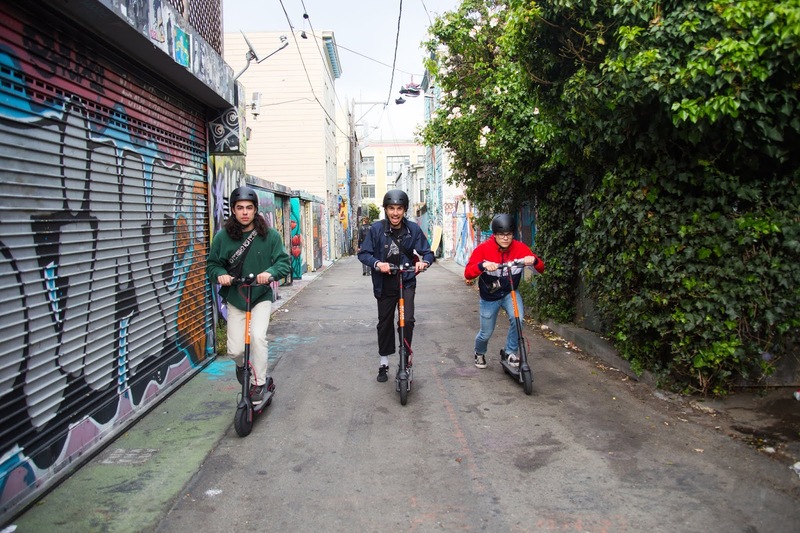 Along with Bird and Lime, Spin initially deployed scooters in San Francisco but had to halt after the city put in place a permitting process. Spin didn't receive a permit after that but sought to meet with city officials to appeal the denial. The startup was also said to be in the process of finalizing a $125 million token offering taking an unconventional method of raising more cash for its operations that involved purchase of tokens linked to real-world financial instruments, in this case, It's revenue. 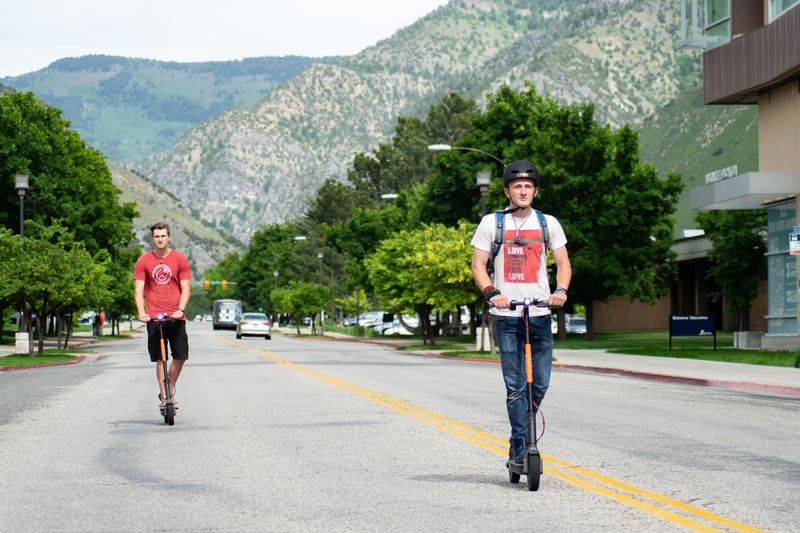 So far, it's launched its services on 5 college campuses and several cities spanning Denver, Detroit, Charlotte, Coral Gables, Washington, D.C, Durham, Lexington and Long Beach.